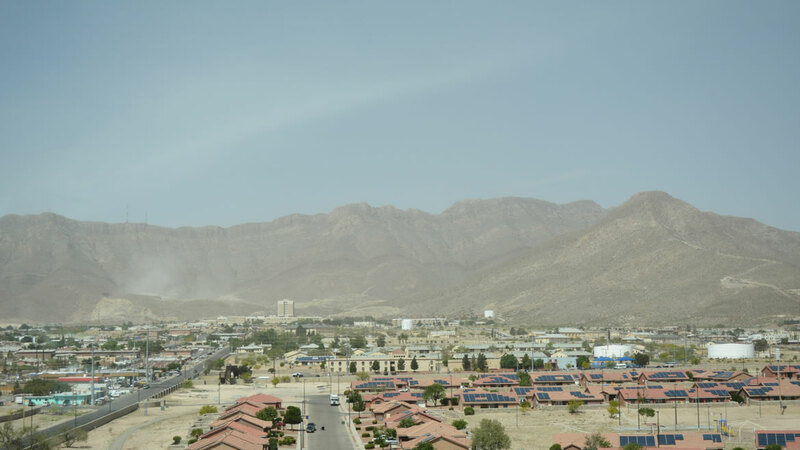 If you are assigned temporary duty, you need to find TDY lodging in El Paso so you will have a comfortable place to stay while in the area. 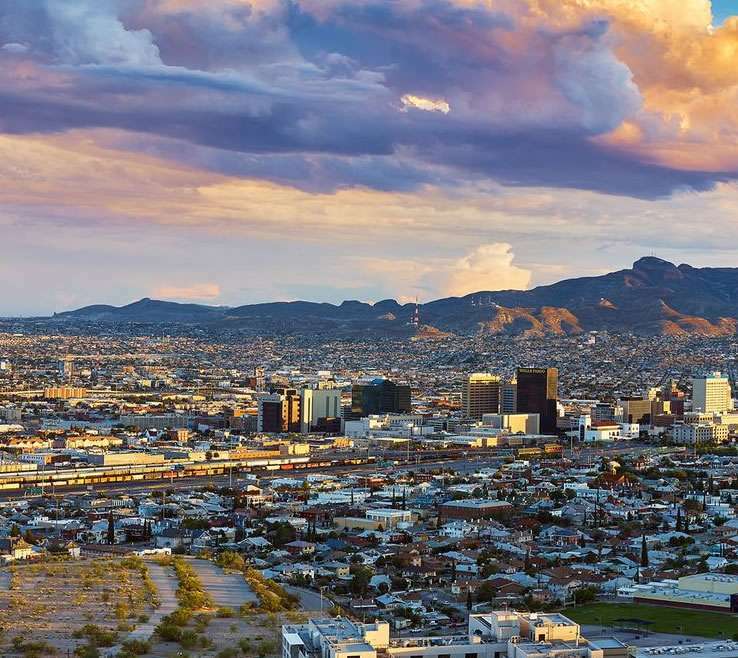 If you are coming to El Paso only for a brief period of time to undergo training, it does not make sense for you and your family to rent a house or an apartment. You also are not going to want to stay in a hotel where you may not be comfortable or have access to the things that you need. 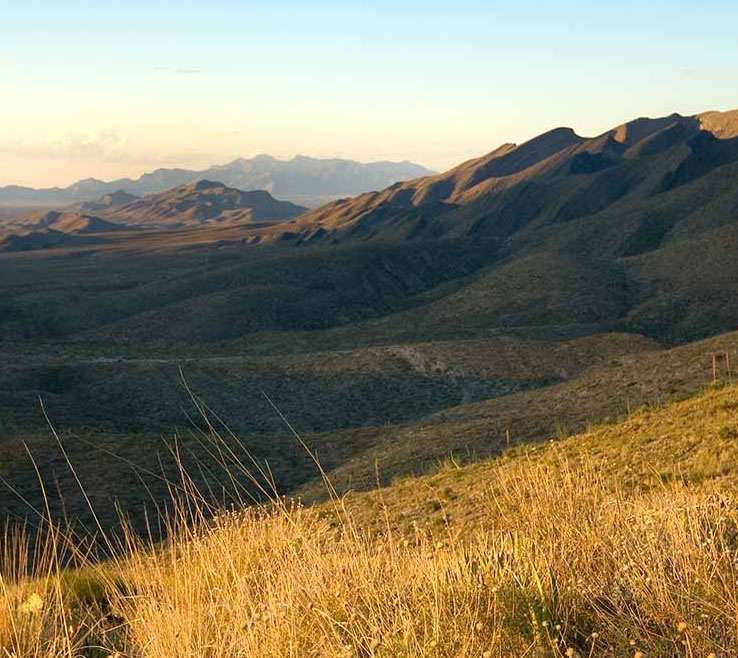 TDY lodging in El Paso provides a better solution. Home Renovations Call for an Extended Stay in El Paso?